Vermont Democrat Socialist Senator Bernie Sanders is once again running for president. This time, the Democrat National Committee would be foolish to rig the election in another liberal candidate’s favor. The Dem nomination will most likely go to Bernie or former Vice President Joe Biden. It’s really that simple. 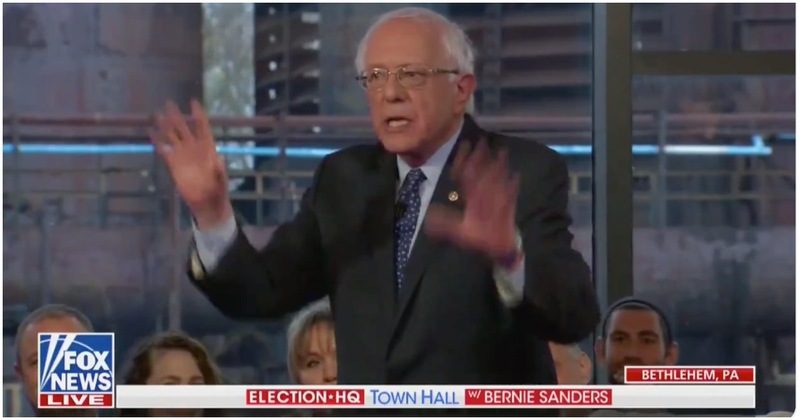 During a town hall on Fox News (for some reason), Bernie was asked about his taxes – considering he recently admitted he was a millionaire.